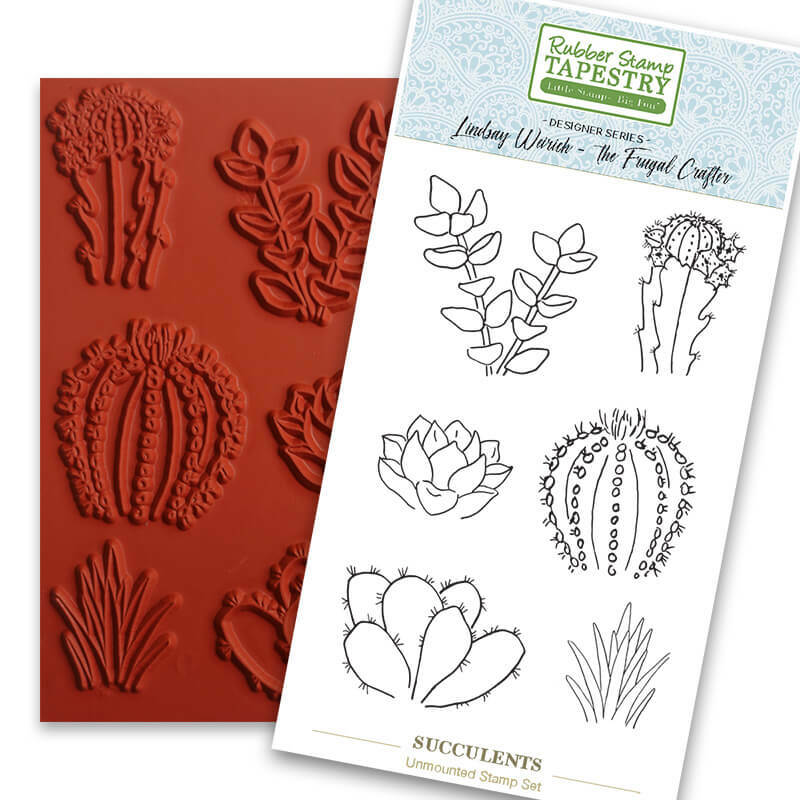 This limited edition designer series unmounted stamp sheet is 3 3/4" wide x 5 1/2" tall sheet of unmounted rubber stamps features succulents hand-drawn by Lindsay the Frugal Crafter. Images are in the range of 1 1/2" x 2." This set of succulants are so awesome! Almost everyone I know, has at least one type of cacti in their home, ao would love these for any kind of card. Thery are all big enough to color, and add to many scenes. 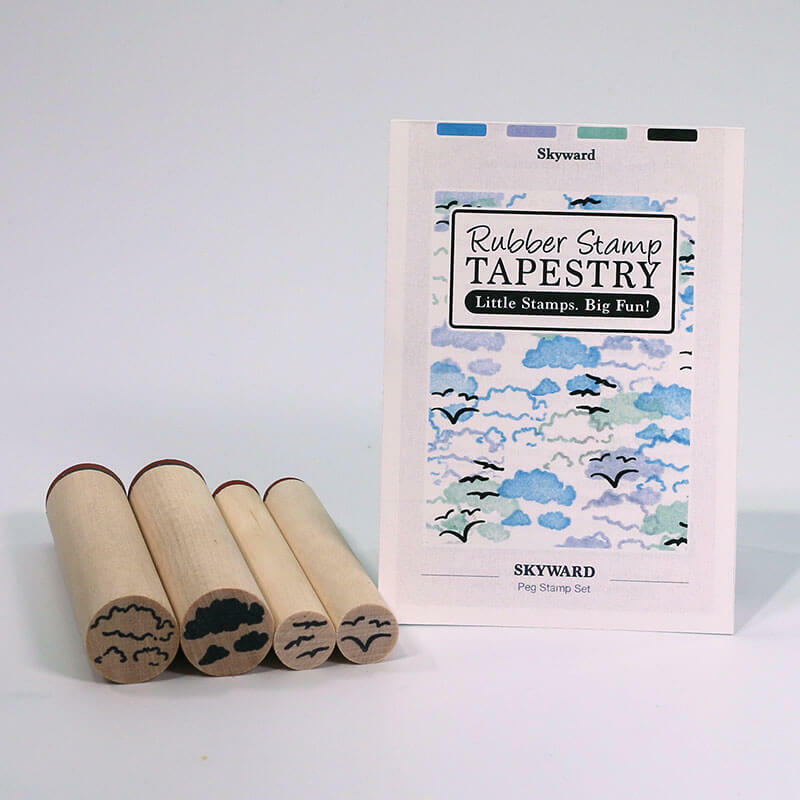 I love the designer of these stmps, and she has put so much thought into making a good product. They stamp beautiful, with crisp lines, everytime. The frugalcrafter also has tutorials, demenstrating how to color and make cute scenes for gretting cards, and I have sent out a couple, and people have requested some from me. Well worth the price, as you can use these stamp in many different ways. Love it! 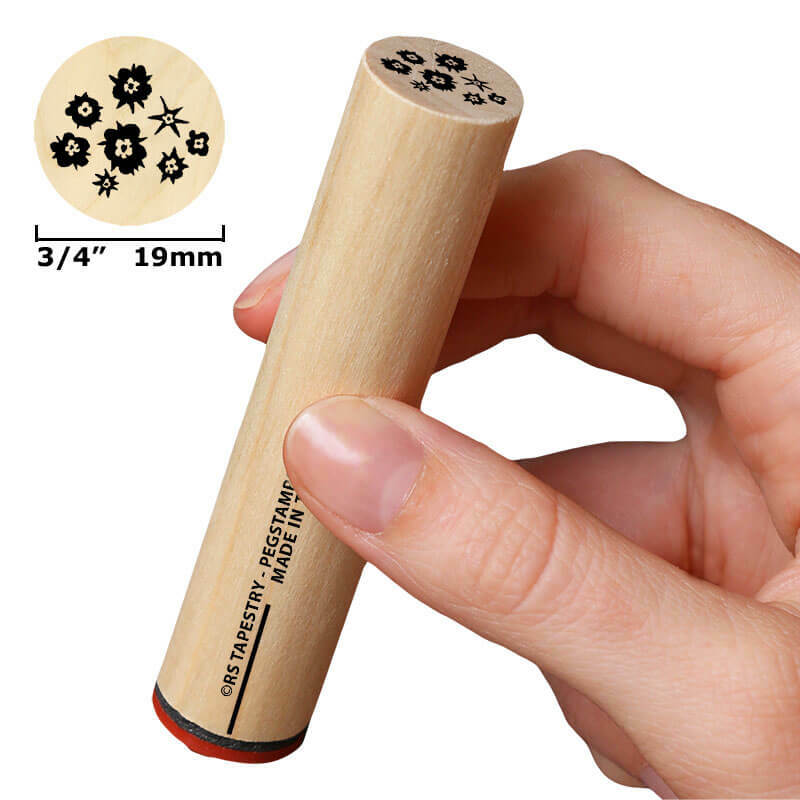 rubber stamps that you have to mount.